 William H. McNeill is known for his ability to portray the grand sweep of history. 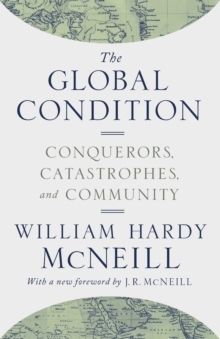 The Global Condition is a classic work for understanding the grand sweep of world history in brief compass. 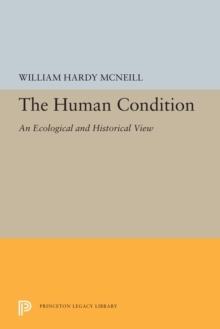 Now with a new foreword by J. R. McNeill, this book brings together two of William Hardy McNeill's popular short books and an essay. The Human Condition provides a provocative interpretation of history as a competition of parasites, both biological and human; The Great Frontier questions the notion of "frontier freedom" through an examination of European expansion; the concluding essay speculates on the role of catastrophe in our lives.